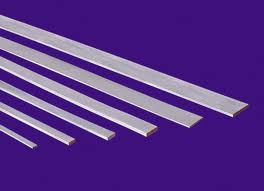 The flat carbon steel is a hot or cold rolled strip product also known as a plate product. Flats are actually thin strips of mild steel having the thickness of the strip commonly varying between 10mm to 200mm and the thin flat rolled flat rolled product's size varies from 3 mm to 10 mm. Can I simply say what a comfort to uncover an individual who really understands what they're talking about over the internet. You certainly realize how to bring a problem to light and make it important. More and more people must check this out and understand this side of the story. I was surprised that you're not more popular given that you definitely have the gift. remember to bookmark your blog and will eventually come back in the future.